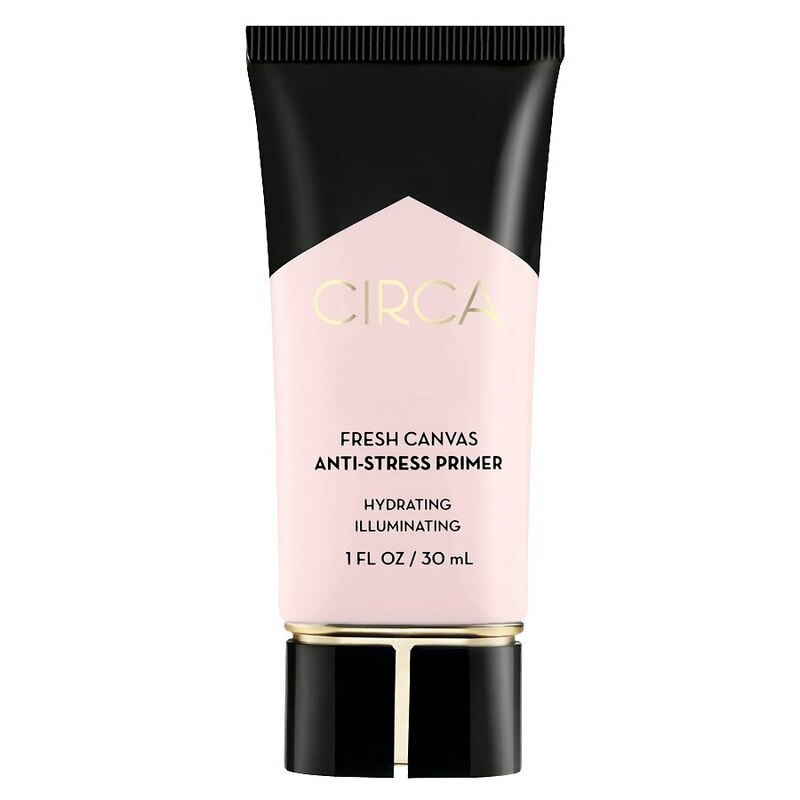 Create a perfect canvas for flawless makeup application while helping to brighten, nourish and revitalize skin. Helps to protect skin against free radicals. To use: Smooth over entire face or where needed. Wear under foundation or alone.